Hello, I'm Evan Alderete, a composer for media. Geocranium is the na﻿me of my online alias, the one I've used to post all of my works and compositions. I'm a big fan of old Nintendo 64 era video games and orchestral film scores. Evan Alderete is both a composer and sound designer for visual media. Right now, he does freelance composing and audio design for games and animations. 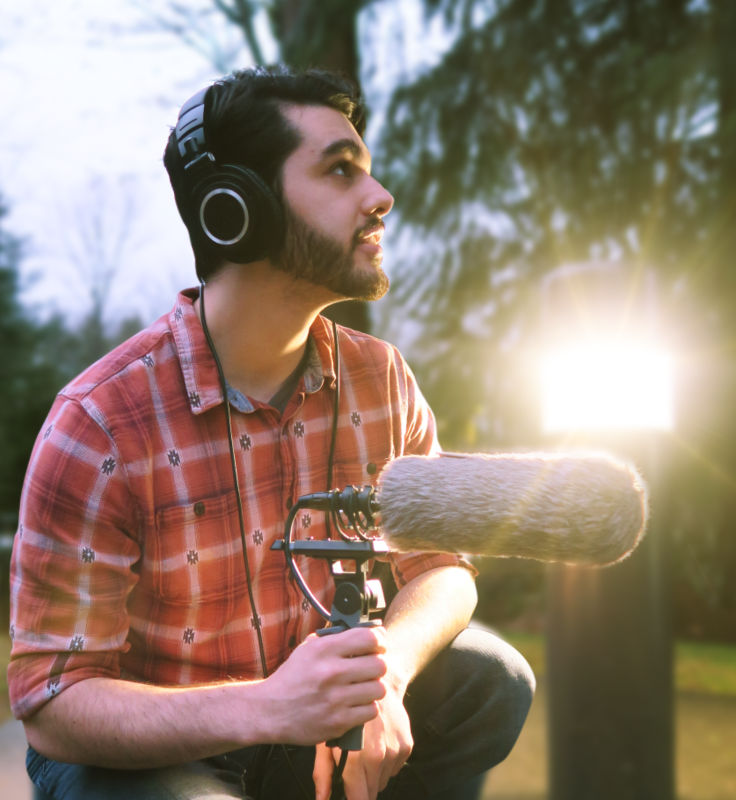 From the years 2013 to 2017, Evan studied both music and sound design at the Digipen Institute of Technology. He specializes in orchestration and composition for virtual orchestra, with many original compositions and covers of existing video games tunes on the internet. Evan has been playing with virtual instrument ensembles since the beginning of middle school. He used his father's 16 MIDI channel Roland keyboard to create simple compositions for use in his friend's computer game projects. From there, he realized that there was a passion inside him for music composition, especially orchestral composition.